Personality and Character: The people who born in Rat year have strong capability of observe. They treat other peoples friendly and hospitably. 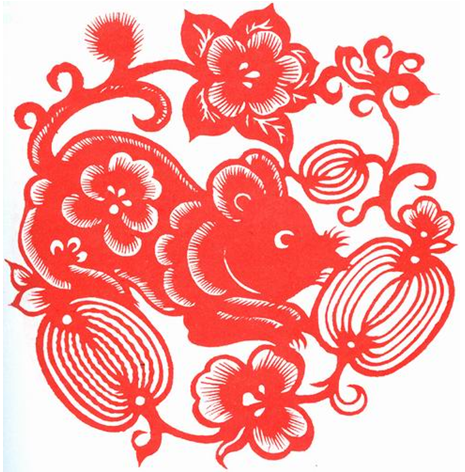 People with rat Chinese zodiac are full of emotion and truly generous to the people they love. Also they are very smart and lovely. Of course there are some disadvantages of Rat: timid and over cautious, suspicious and sometimes with short view and lack of courage and responsibility. Advantage and disadvantage are relative. So sometimes the disadvantage can become advantage. Know about those tips can help you to make better decision and choice of your life and work. Zodiac Sign Compatibility: Best matched Chinese zodiac animal sign are Ox, Monkey and Dragon. Avoid Chinese zodiac are sheep, horse, rabbit. If you live or work together with Ox, you are very lucky. Ox is very patient and inclusive. If you live with Monkey, you will be very happy. The monkey is sanguine, so he or she can lead you to explore the happiness and funs of life. If you married Dragon, you will get romantic marriage. The auspicious directions for rat are southeast and northeast. The lucky number is 2 and 3.